Source (TV): GFK/CAEM. Year 2015. 4+. 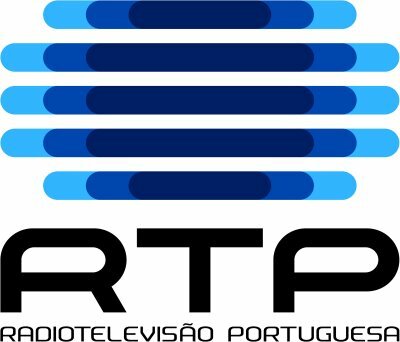 *No advertising on RTP2 channel **Regional and Internacional channels is not monitored by GFK.